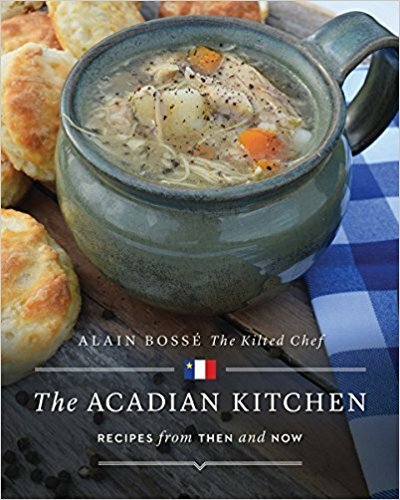 Alain Bossé is the president of Alain Bosse Consulting Ltd, food editor for Saltscapes Magazine, past president of Taste of Nova Scotia and ambassador of all things culinary in Atlantic Canada. Alain has represented Atlantic Canada in various initiatives to help promote some of that region’s local commodities such as lobsters, mussels, apples, potatoes and wild blueberries, to name a few. He has traveled to Europe, the United States and throughout Canada giving presentations to chefs, future chefs and owner-operators on the use of Atlantic Canadian products and their flexibility. Alain puts his creative talents to great use as a food stylist. Whether it’s adding the photographic details to his own creations or bringing the visions of others to life in print his eye for detail consistently produces winning results. At ease on camera and stage, Alain has lots of experience promoting the foods of Atlantic Canada on television, radio and at lifestyle trade shows. 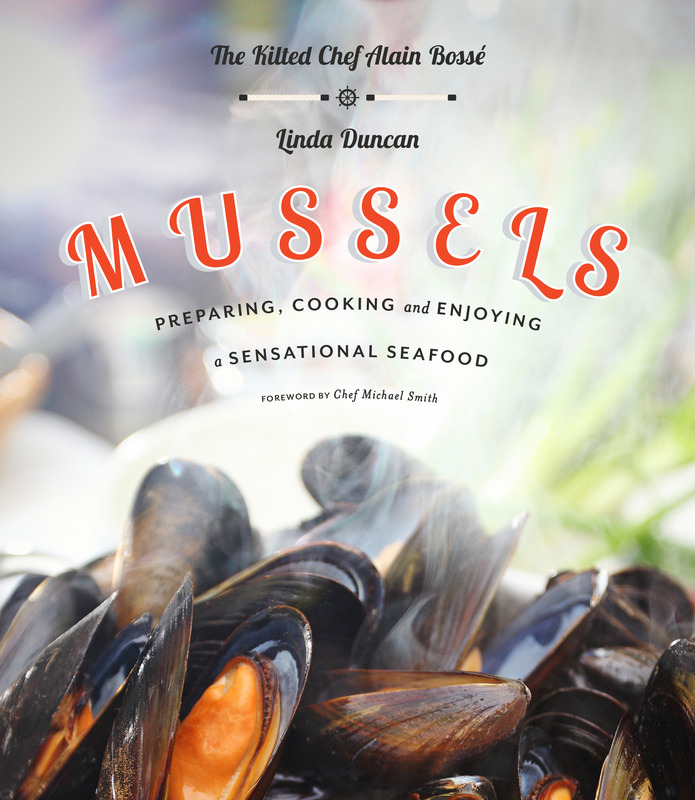 He has acted as host on the Cutting Edge Culinary stage at the Saltscapes East Coast Expo, since its inception. His quick wit delights the audience and his vast knowledge of food and food preparation allows him to skillfully provide commentary during various cooking competitions. 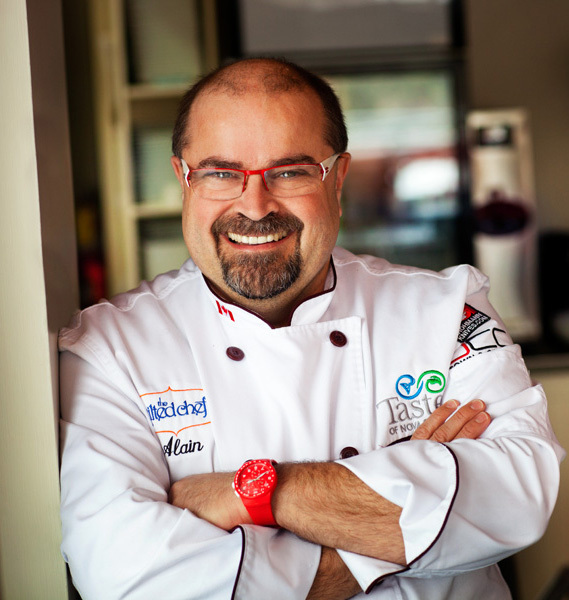 Alain has worked in many kitchens and at many events alongside top chefs from around the world such as Jamie Oliver, Chuck Hughes, Anna Olson and Michael Smith. Alain is continually involved in various festivals and events around the Maritime Provinces such as Right Some Good, Tall Ships, The PEI Shellfish Festival and Fall Flavours.